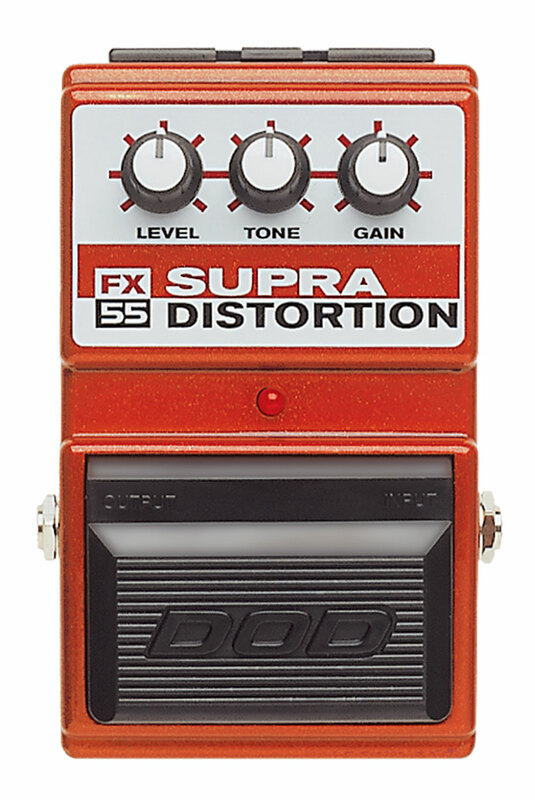 The FX55 Supra Distortion has been around for a while, and it’s still going strong. 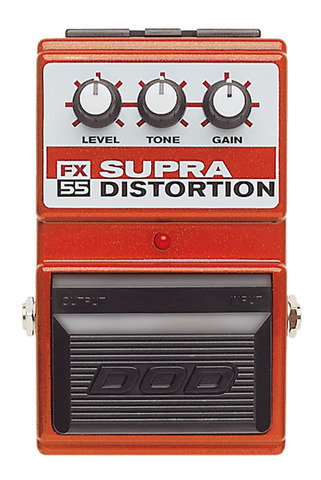 I guess that classic amp-like distortion never goes out of style. With the same level, tone, and gain controls that it had over a decade ago, it’s like hanging out with an old friend.